Primal Media, the indie set up by Mat Steiner and Adam Wood with Lionsgate, has secured a major new peak time entertainment series for ITV. ‘BIGHEADS’, commissioned by Head of Comedy Entertainment Peter Davey, sees ordinary contestants challenged to wear giant celebrity heads and compete in a series of physical celebrity-themed games in front of a live audience. “Donald Trump won the US election, but he might not look quite so smug after being rugby tackled off the red carpet by Adele and Albert Einstein”, said Wood. Davey said “It happens rarely but this was the first time ‘I commissioned in the room’. The idea made me laugh at that original pitch and makes me laugh every time we meet to further develop it. It’s unhinged – in a warm, fun, family viewing type way…. if that’s possible”. Wood and Steiner will exec the show which is to be fronted by Jason Manford and will air as a 6 x 1 hour series in 2017. 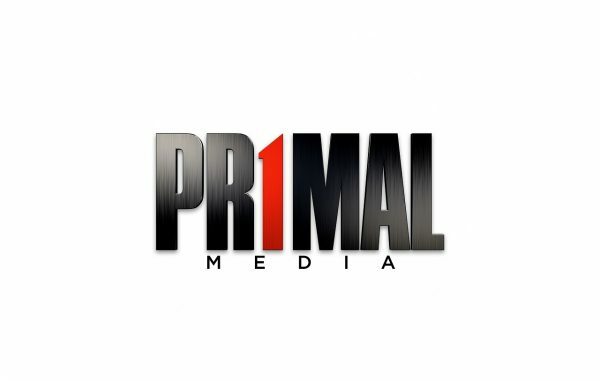 Primal Media was founded by Wood and Steiner in July 2016 and is currently in production with 4 new series: ‘Bigheads’ (ITV1); an all-celebrity series of ‘Release The Hounds: Famous & Freaked’ (ITV2, 7 x 1 hours); Matt Allwright fronted quiz The Code (BBC1, 25 x 45 minutes); and its first sitcom, ‘A Brief History Of Tim’ (BBC3, 4 x 30 mins).